March 26, 2019 — Caitlin Manaois, an experienced public relations professional, has joined ScoutComms, the nation’s leading communications, marketing and research firm focused on veterans and military families, as account director. She will lead client accounts and serve as senior media relations advisor. “Along with the ScoutComms team, I have a passion for amplifying the efforts of those who work tirelessly to improve their communities and the world in which we live. ScoutComms has an impressive and unmatched track record of supporting veterans and military families through its work with a diverse range of private and public sector clients,” Manaois said. “As the sister of a Marine veteran, I have great respect and admiration for those who have served our great nation both at home and abroad. I am humbled to play a role in broadcasting the honorable work of veteran organizations through national media campaigns,” Manaois continued. Prior to joining ScoutComms, Manaois was Director of Operations at ForAmerica, a national grassroots advocacy organization. In that position, she provided executive leadership for marketing and communications, donor and investor relations, and strategic partnerships efforts, and managed all media and public relations activities for the organization. She also developed successful social media outreach and monetization efforts across multiple platforms. Manaois began her career as an editorial writer for the Pittsburgh Tribune-Review before spending eight years creating and managing tailored national PR campaigns for corporations, associations, advocacy groups and veteran support organizations at CRC Public Relations. 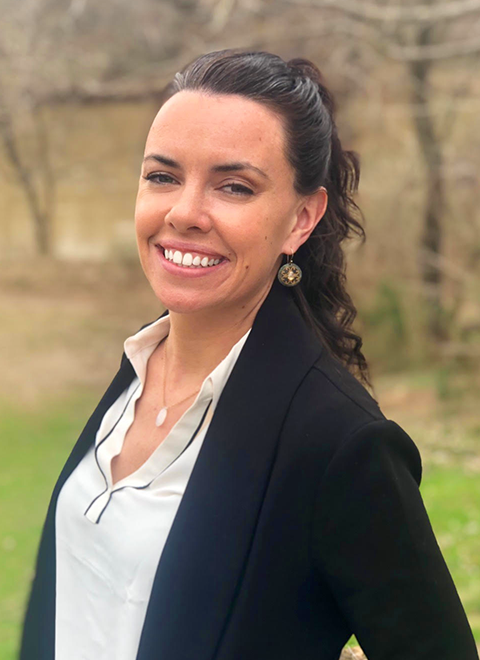 Throughout her career, Manaois has worked closely with national print, TV and radio outlets, and will be bringing that experience and relationships to ScoutComms to bolster the company’s ability to create coverage opportunities for its diverse client base. Manaois is a graduate of Duquesne University in Pittsburgh.